Samsung has confirmed plans to shut down its ChatON messaging service early next year, just three weeks after the South Korean company promised that speculation surrounding its demise was false. 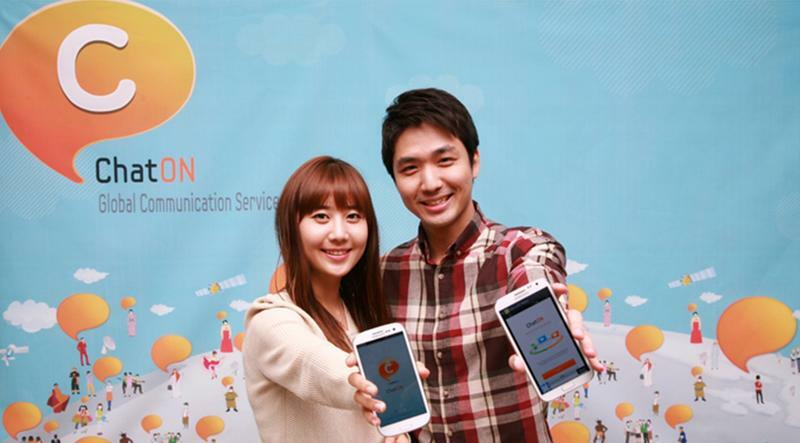 As of February 1, 2015, ChatON will be killed off in all markets except the U.S.
Reports about ChatON's closure first began circulating in late November when a Korean publication, citing an unnamed Samsung official, claimed that the messaging platform was to be phased out in most markets after struggling to compete with the likes of WhatsApp and Line following its debut in 2011. Back then, Samsung rubbished the claims and insisted ChatON was going nowhere, but less than a month later, the company has confirmed it will be shut down. Samsung will instead be focusing its efforts on health and mobile commerce products going forward. "On February 1, 2015, ChatON will be discontinued in all markets except the United States, as we strive to meet evolving consumer needs by focusing on our core services," the company said in a statement. ChatON will then be shut down in the U.S. sometime during late Q1 2015. ChatON currently has around 100 million users in over 200 different countries, which sounds pretty impressive until you consider WhatsApp has more than 600 million active users a month, while Line has around 560 million. If you are a ChatON user, you will need to download your chat records, photos, and videos before the service is killed off if you wish to keep them.